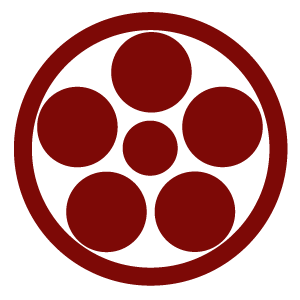 OFFICIAL TENYOKAI INTERNATIONAL TENJIN SHINYO RYU JUJUTSU CLOTHING. 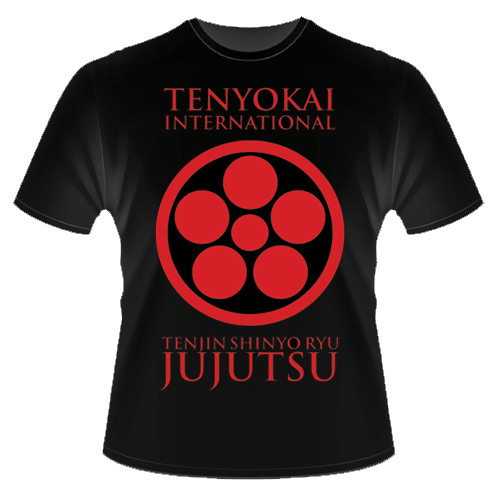 This T-shirt bears the official mark of Tenjin Shinyo Ryu Jujutsu. 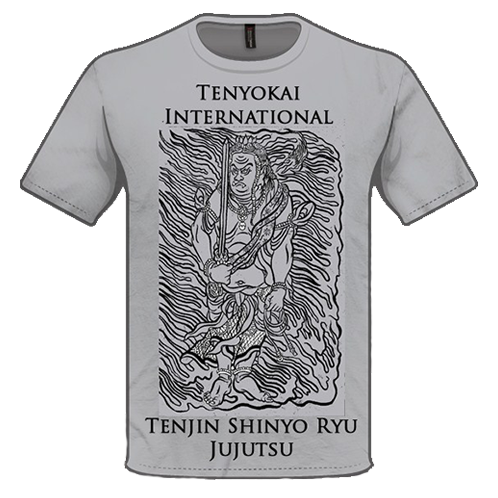 Tenyokai International Tenjin Shinyo Ryu Jujutsu illustrated T-shirt.